What have unions fought for? 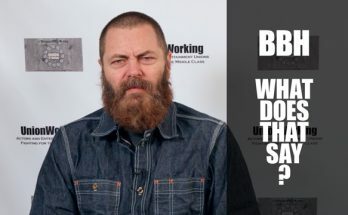 Yvette Nicole Brown, Allison Janney, Richard Schiff, Rachel Bloom, Amy Pietz and Chad Jamian remind us why companies should make the Union Choice. Next Article What does that say?